Chronic Neck Pain. Mattress or Pillow? Home → Mattress Protectors → Danican Waterproof Mattress Protector → Chronic Neck Pain. Mattress or Pillow? I suffer from chronic neck pain that I’ve had for years. I’ve been reading your blog and I think I know what to buy, thanks to all of your incredibly useful information. I have a mattress that is several years old and I go through pillows as if I owned stock in the pillow industry. 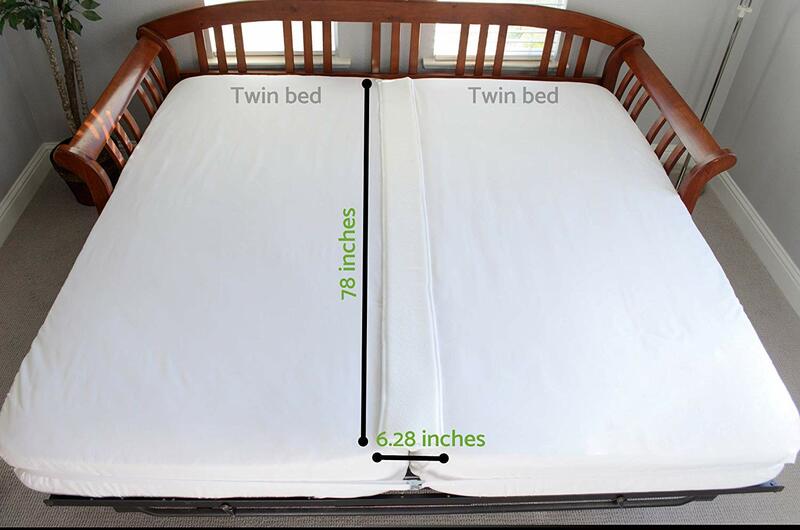 The mattress is quite firm and in good condition, although I don’t find it very comfortable to sleep on. I’d like to solve my comfort and neck pain issues and originally thought that I needed a new mattress. After reading what you write, it seems that one of your latex toppers and and your Latex/Down pillow may be all I need. Did I understood everything correctly? Will that pillow really work? Which topper? I’m average in height and weight. You have an excellent grasp of what you need. The Pure Bliss Latex/Down pillow is made of 100% all natural latex. That it is made of finely chopped latex, is what gives it that “Down Pillow” feel. I too, have chronic neck pain in the form of arthritis on the left side of my neck. This pillow was introduced almost 2 years ago. I was given one to take home and try, while at the semi-annual Furniture Market, here in Las Vegas. As you may know, there’s nothing like the feel of a down pillow when it’s new. They flatten out so quickly, that the benefit is very short lived. This Latex/Down pillow behaves like a down pillow, but has the durability of latex. I’ve been using that same pillow all this time. Prior to being introduced to this pillow, my neck pain was constant, which also provided me with regular headaches. Since using this pillow, my neck is virtually pain free and no more headaches. I was so impressed, that I sent the pillow to friend and family who were also suffering in one way or another. The results were the same for them, as well. We have been selling them on-line for the past year or so. 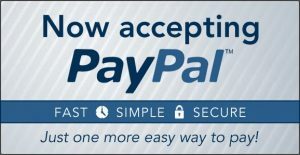 It’s amazing to me to have encountered a product like this that works so well and for so long, in a world where everything else seems to be going to the dogs. You’ll love it. Here is the link to that. 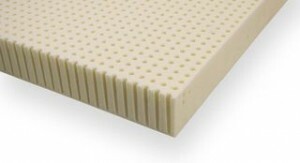 As far as the mattress is concerned, the 2″ Soft Talalay Latex topper does a fine job. We use one at home, which is now 6 years old and still, in like new condition. Latex foam has been the best upholstery material on the planet for the last 100 years. Best in comfort and durability.